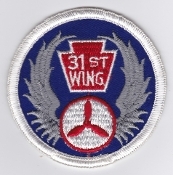 USAF CAP Aviation Patch United States Civil Air Patrol Arizona Wing 1950s Fully embroidered cut edge 83mm by 63mm three and one quarter inches by two and one half inches. 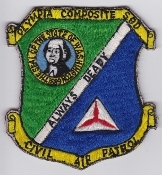 USAF CAP Aviation Patch United States Civil Air Patrol 1970s Fully embroidered cut edge 95mm by 67mm three and three quarter inches by two and five eighth inches. 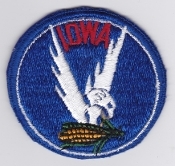 USAF CAP Aviation Patch United States Civil Air Patrol Iowa Wing 1960s Fully embroidered cut edge 63mm by 68mm three and eleven sixteenth inches by two and fifteen sixteenth inches. 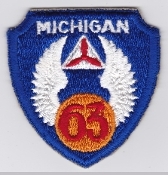 USAF CAP Aviation Patch United States Civil Air Patrol Michigan 63 Wing 1940s Fully embroidered cut edge 72mm by 69mm two and seven eighth inches by two and three quarter inches.